Join us for the 8th Annual 2019 NoFearinlove 6-mile Race at Gonzaga University’s gorgeous campus to promote healthy relationships with 16-24-year-old individuals. The race route takes place on a scenic, point-to-point course on the beautiful Centennial trail. It starts at the north end of the campus and, after two loops, proceeds directly to the start at Gonzaga’s Law School. This course is flat and fast and has challenging curves, as the route follows the trail towards the Don Kardong Bridge around the scenic Spokane River to Mission Park and back again. This will be one of the premier races in the West, so register early to ensure you receive a t-shirt. Come down for a fun run, and the opportunity to win ‘to be’ announced prizes, and you will really make a difference in a young adult’s life: 16-24 years of age. One person can really make a difference . . .
YOU did. Thank you for partcipating in this year's race. That could be you. Do you want to help our young adults have a great future? Well, if the answer is yes, don’t wait. You don’t want to miss the 8th Annual 2019 “No Fear in Love 6 mile Race” to raise awareness about healthy dating relationships in 16-24 year olds. Teen dating violence is really a hidden problem, especially in our teens and young adults, with statistics reporting about 1 out of 3 teens experiencing some type of abuse in their lives. This is evident by the recent tragedies which have occurred on college campuses throughout the United States. I don't know if you know this, but there is not much/any focus on teaching this age group about healthy dating practices. Instead, we, society in general, wait until they get involved with negative dating relationships to act. This race/scholarship is an opportunity to promote healthy dating in an innovative, thought provoking way; to tell these late teens and young adults that they deserve to be championed in their dating relationships and in life. And sadly, if they have gotten involved with dating violence, this scholarship is an opportunity to help give them a fresh new start in life. The participants of this event will help change the future for the lives of these young adults by their generous donation. 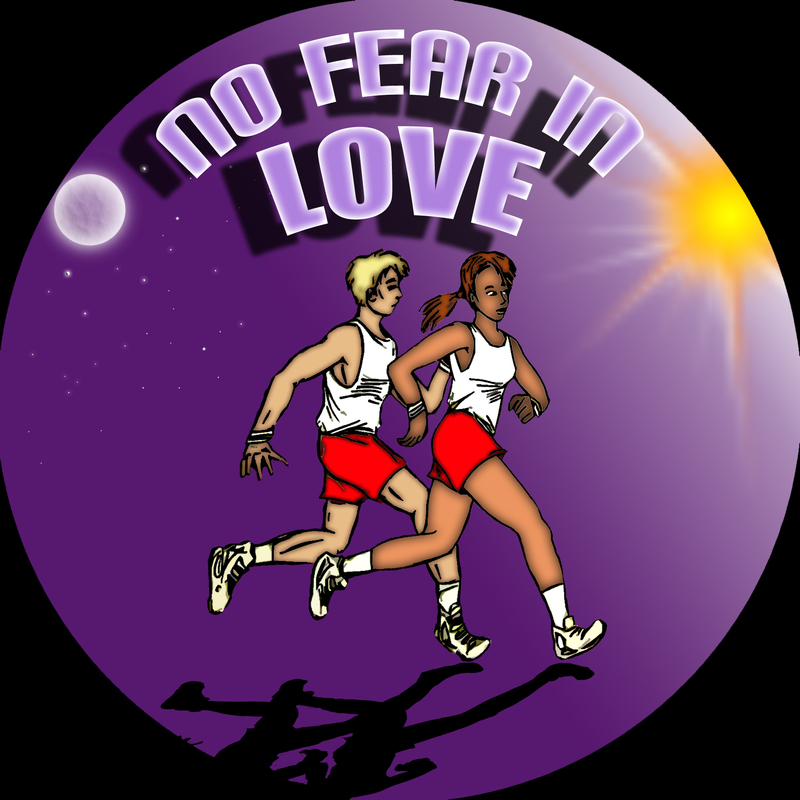 All proceeds, minus race costs will be donated to the No Fear in Love 6 mile Race Fund. Park anywhere because it is free on the weekends. Dress in layers due to it possibly being a bit chilly. And expect to have a great time.